The Delaware State Police are truly saddened about the tragic shooting in Orlando, Florida. We would like to extend our hearts, thoughts and prayers to the victims and their families. We also like to express our sincere and deep appreciation for all of the first responders in Florida who willingly responded into harm’s way to save others. All of Delaware is reminded to stay vigilant and avoid the tendency to ignore what could be information critical to law enforcement efforts to prevent a crime or terrorist act. The Delaware State Police are consistently working to keep our state safe and are ready to act on information about suspicious circumstances. In the event of an emergency, people should still call 911. The Delaware State Police, through our Fusion Center (Delaware Information and Analysis Center) are working closely with federal and state partners to assess any nexus or existing threats to Delaware. Currently, there are no known ties to Delaware regarding the tragedy in Orlando, Florida. There are also no known existing credible threats to Delaware. Citizens are encouraged to be watchful with a sharp eye in paying very close attention to their surroundings. If something does not look or feel right, they should take action and notify the police. Prevention and disruption of an attack are the desired outcome. Planning and preparation play a vital key role in reducing one’s likelihood of being a victim of violence. Citizens will be much better prepared to react to an event when they have thought about what they should do in advance. 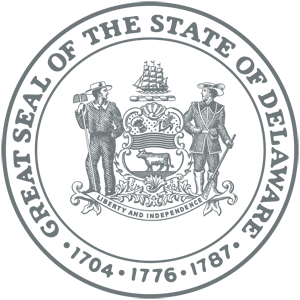 Run, Hide, Fight provides a basic and effective plan and is endorsed by the homeland security community. The Delaware State Police supports the Run, Hide, Fight approach to responding to an active shooter event. Although there is no known threat to Delaware, state officials are reminding people of Delaware, of the important role they have in helping to keep our state safe by reporting suspicious situations or circumstances that could be related to crime or possible acts of terrorism. 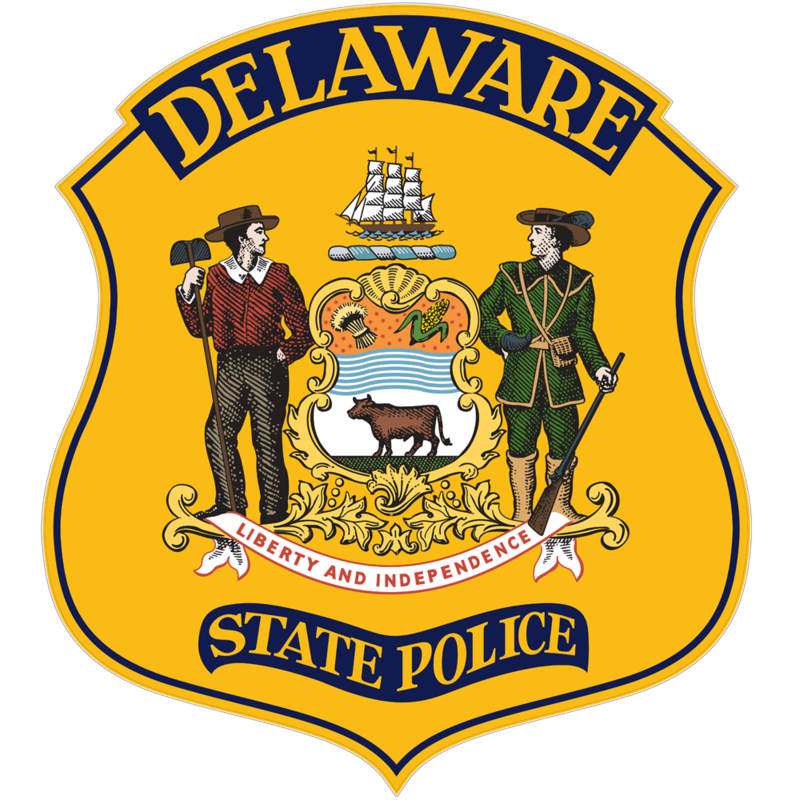 The Delaware State Police encourage increased vigilance against criminals and terrorists. If you observe activity that appears suspicious, a threat to public safety or related to a potential terrorist event please report it to law enforcement by calling 9-1-1 or the Delaware’s Anti-Terrorism Tip Line at 1-800-Force12. The public can also submit a suspicious activity report through DIAC’s website @ www.dediac.org. We each have a vital and essential role to play to ensure the safety of our citizens and we deeply appreciate your assistance. Please see the below attached on how you can help.